Dog bites, although less common when compared to other personal injury cases, occur as frequently as car accidents, slip and falls, and within other entirely human avenues. In fact, many people fail to realize that, should they be injured by an animal, they do in fact have legal rights. And if the animal in question was a domestic dog, then there’s already a well-established legal framework and precedents in your favor. 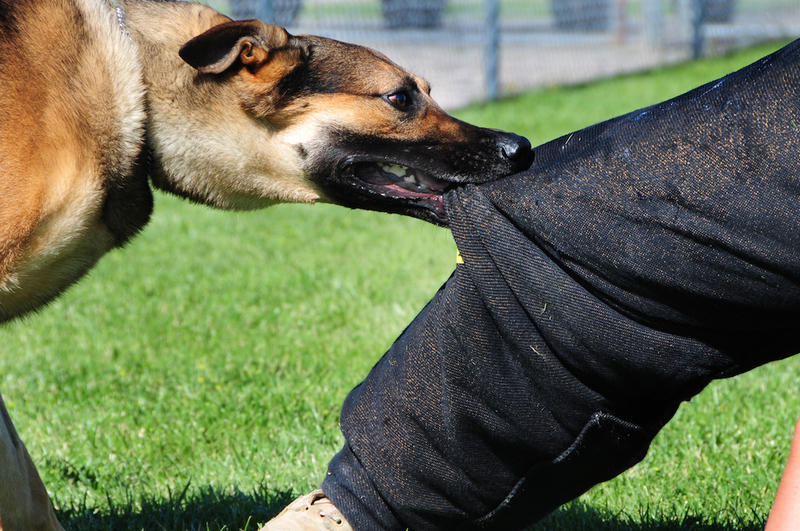 In Ontario, there is a specific law geared towards determining fault in a dog bite case. The Dog Owner’s Liability Act states that the owner of a pet dog bears legal responsibility for any injury caused by their dog. This includes injury to both people and domestic animals (other dogs, cats, et cetera). Under the act, this is defined as a strict liability—in other words, the fault is not determined based on whether or not the owner was specifically negligent or displayed an intent to do harm. What this means for you is that you must simply prove that harm was done by the animal in question. Be sure to take photographs of your injuries prior to seeking medical attention. Speak to witnesses who might corroborate your experience, and collect their contact details. If possible, collect the contact details of the dog’s owner as well. However, this is not always the safest course of action, and you should never put yourself in immediate danger for the sake of strengthening your case. It is important following an injury by dog bite to always seek medical attention for you or your animal; even if your injury does not seem severe, there is always a chance of infection, and it’s always better to be safe than to be sorry. Since the provincial Dog Owner’s Liability Act imposes a strict liability on dog owners, all you must do to prove fault is provide evidence that you or your pet or child were injured by the dog. Beyond that, determining the proper amount of compensation in this type of personal injury case will involve determining the degree of injury caused. This is another reason why seeking medical attention is vital—it means there’s documentation of injury. There is also emotional and psychological trauma to take into account, especially in cases where the injured party was a child. Such an experience early on in life can cause significant distress with lasting impacts. If you have experienced an injury due to a dog bite, you should reach out to a personal injury lawyer as soon as possible to discuss your options.